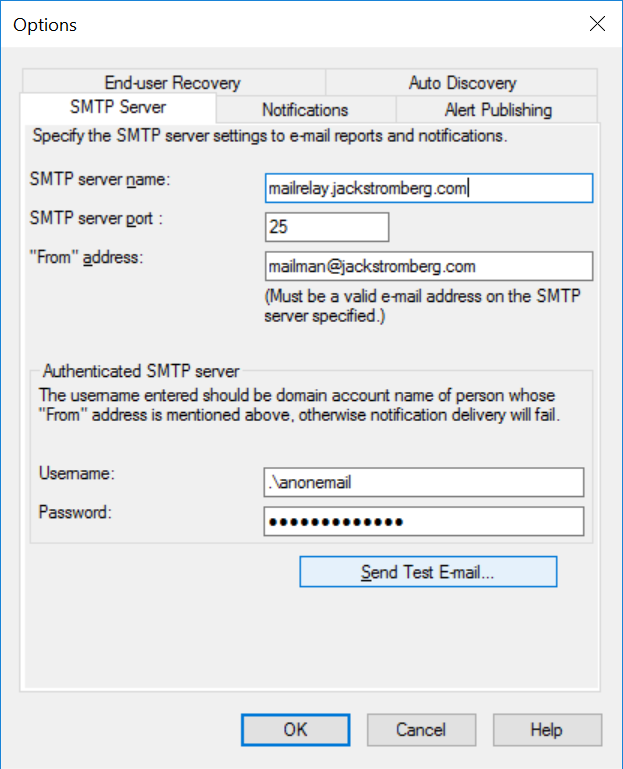 You typed an incorrect user name, password, or SMTP server name. Type the correct user name or password to enable e-mail delivery of reports and alert notifications. 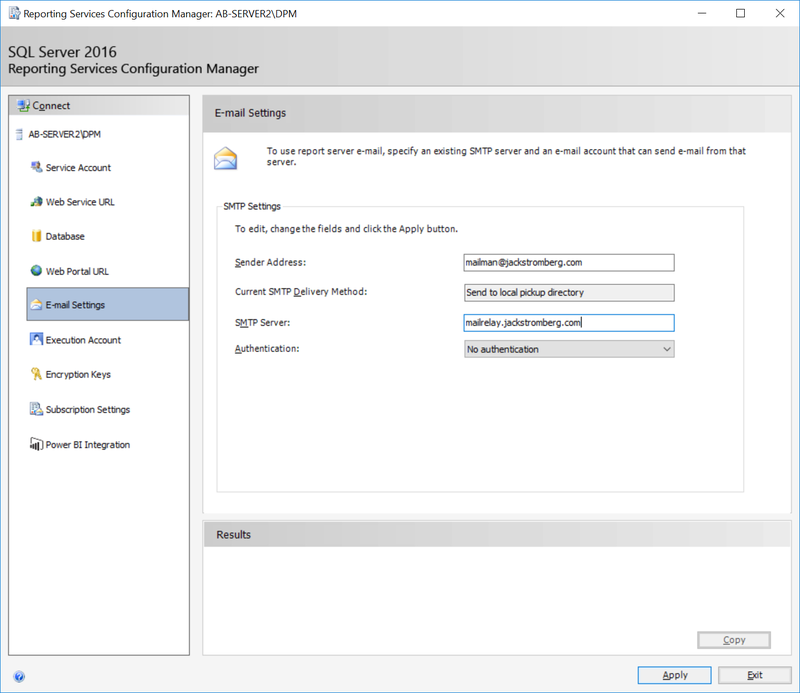 DPM Setup is unable to update the report server configuration to configure e-mail settings. (ID: 3040). Send-MailMessage -SMTPServer localhost -To [email protected] -From [email protected] -Subject "Test Email from DPM Server" -Body "Howdy! This is a test from the DPM Sever. If you see this, mail relay is working!" When executing the PowerShell command, it won’t return anything, but you should hopefully see a message in your mailbox. If you do, you’ve at least ruled out network/mail issues. Once you’ve ruled out connectivity/the mail server, we will complete the following steps below to configure DPM. Update the SMTP settings in DPM. At this point, you should be able to relay emails through your open relay as well as schedule emails for reports without error. 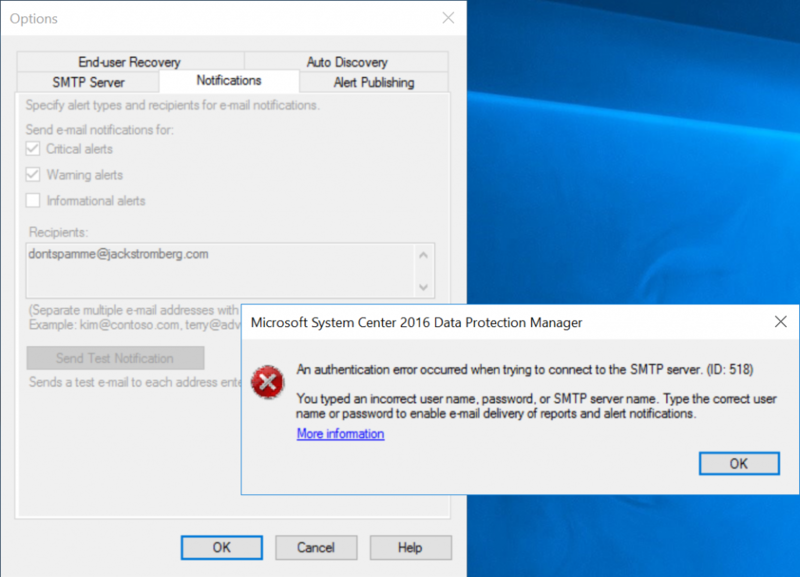 This entry was posted in Uncategorized and tagged anonymous email, dpm 2016, error id 2013, error id 3040, error id 518, notifications, smtp settings on March 13, 2019 by Jack. 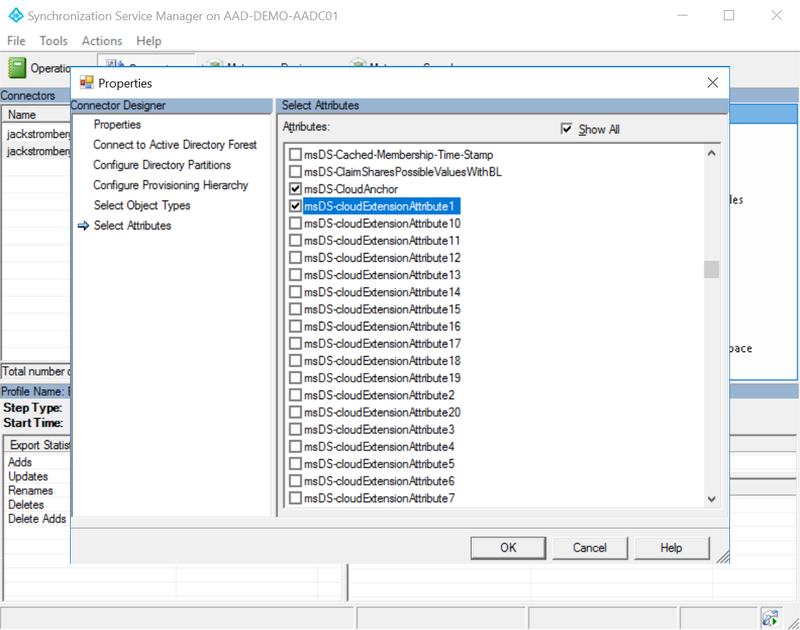 When installing DPM 2016, you may get a really generic error during the “Prerequisites check” during installation. Looking online, there’s a ton of individuals that have this issue, but no one correlates the log files to specifically what is needed to solve each problem (yep, “each” problem, Error 4387 is a generic catch all for several issues during the prerequisits check). Before I get into the article, the too long didn’t read (TLDR) version is make sure you are using both SQL Server 2016 (no service pack) and SSMS 16.5 or earlier to successfully install DPM 2016. Here’s a copy of my DpmSetup.log file, in which when looking through it, there isn’t a clear cut answer, just this generic line at the bottom ([3/1/2019 6:22:54 AM] *** Error : CurrentDomain_UnhandledException). [3/1/2019 6:21:16 AM] Information : Microsoft System Center 2016 Data Protection Manager setup started. [3/1/2019 6:21:16 AM] * Exception : Ignoring the following exception intentionally => System.IO.FileNotFoundException: Could not find file 'C:\Program Files\Microsoft Data Protection Manager'. [3/1/2019 6:21:16 AM] * Exception : Ignoring the following exception intentionally => System.IO.DirectoryNotFoundException: Could not find a part of the path 'C:\Program Files\Microsoft System Center 2016\DPM\DPM\DPMDB'. [3/1/2019 6:21:17 AM] Information : The setup wizard is initialized. [3/1/2019 6:21:17 AM] Information : Starting the setup wizard. 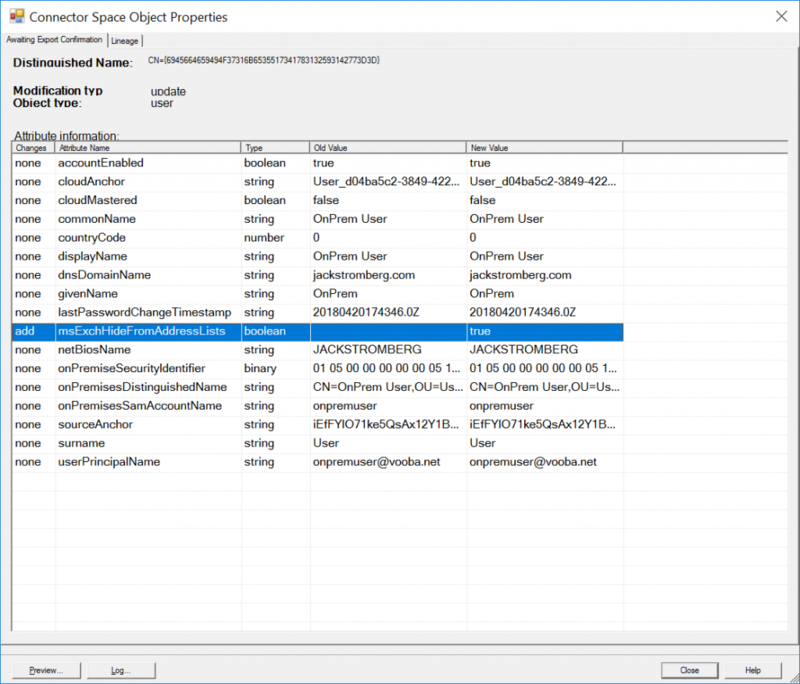 [3/1/2019 6:22:41 AM] Information : Query WMI provider for path of configuration file for SQL Server 2008 Reporting Services. [3/1/2019 6:22:42 AM] * Exception :  => System.IO.FileNotFoundException: Could not load file or assembly 'Microsoft.SqlServer.Smo, Version=10.0.0.0, Culture=neutral, PublicKeyToken=89845dcd8080cc91' or one of its dependencies. The system cannot find the file specified. [3/1/2019 6:22:53 AM] Information : Instantiating inspect component. [3/1/2019 6:22:54 AM] Information : Query WMI provider for SQL Server 2008. [3/1/2019 6:22:54 AM] Information : SQL Server 2008 R2 SP2 instance DPM is present on this system. [3/1/2019 6:22:54 AM] Information : Check if SQL Server 2012 Service Pack 1 Tools is installed. Looking through the above stack trace, I see hints that this is to SQL Server and in this case I’m receiving a null value for what looks like a version. 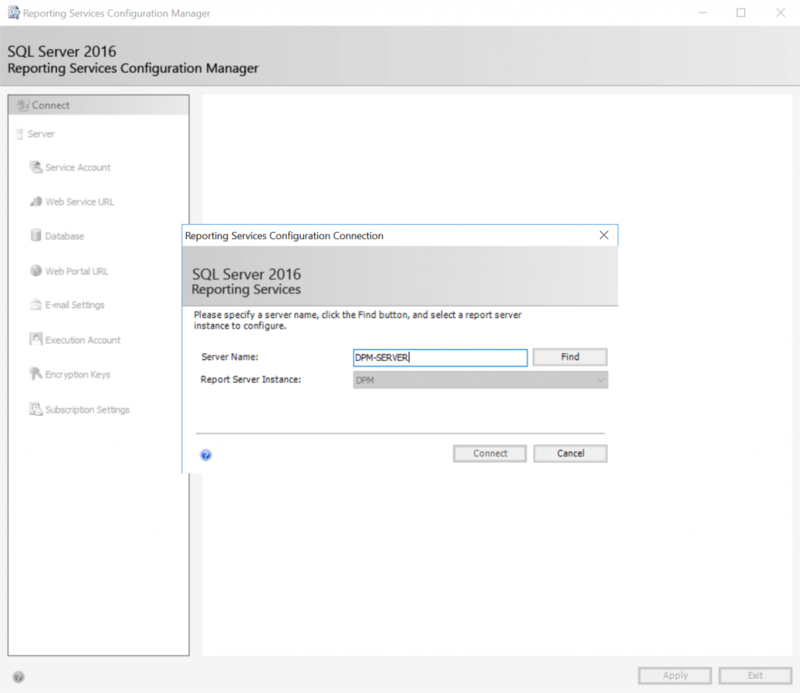 So after reading other posts online, everyone said to downgrade to SQL Server 2016 RTM. 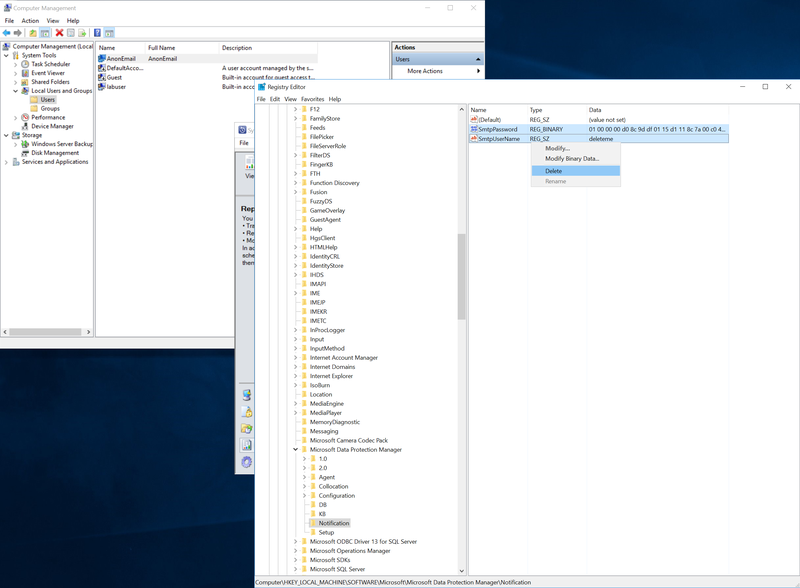 [3/8/2019 5:13:09 AM] Information : Microsoft System Center 2016 Data Protection Manager setup started. [3/8/2019 5:13:09 AM] * Exception : Ignoring the following exception intentionally => System.IO.FileNotFoundException: Could not find file 'C:\Program Files\Microsoft Data Protection Manager'. 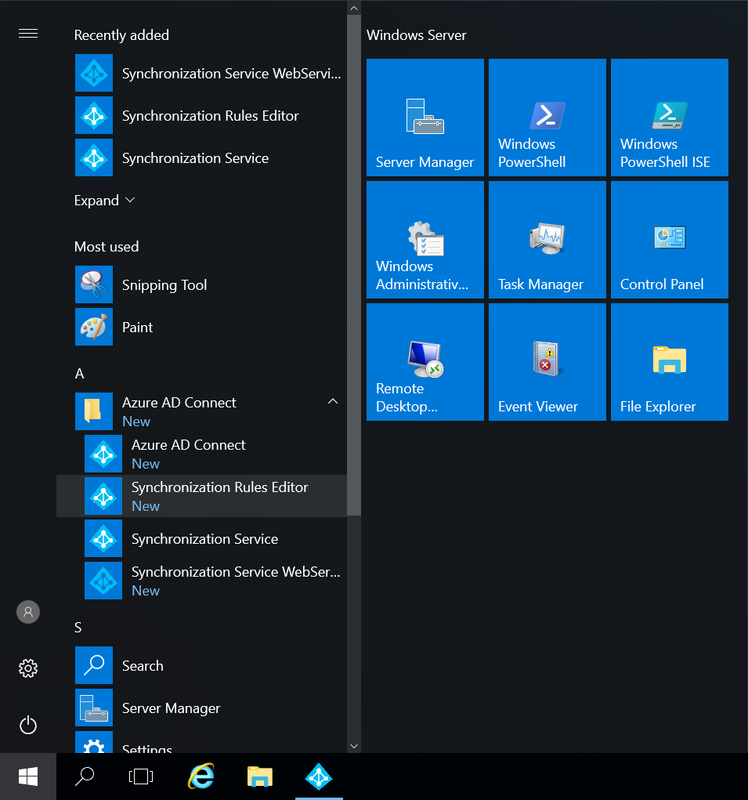 [3/8/2019 5:13:09 AM] * Exception : Ignoring the following exception intentionally => System.IO.DirectoryNotFoundException: Could not find a part of the path 'C:\Program Files\Microsoft System Center 2016\DPM\DPM\DPMDB'. [3/8/2019 5:13:10 AM] Information : The setup wizard is initialized. [3/8/2019 5:13:10 AM] Information : Starting the setup wizard. 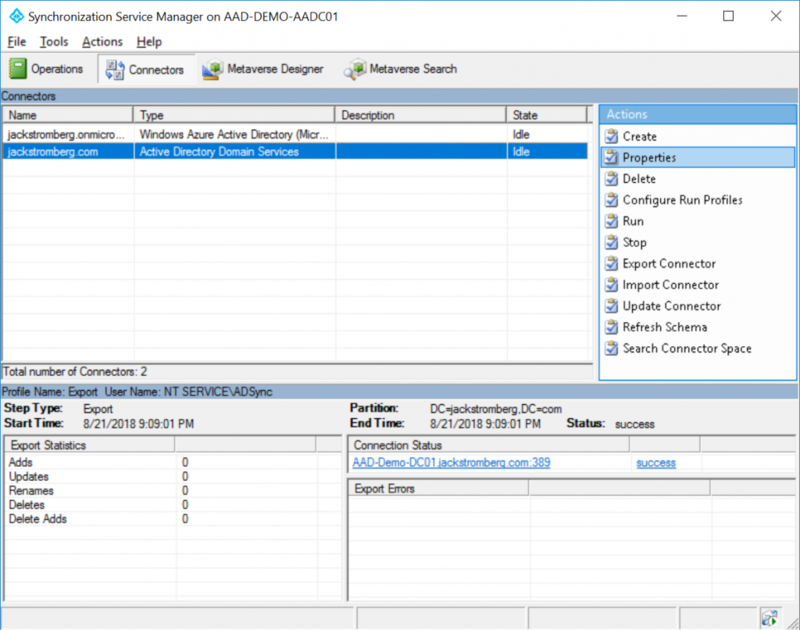 [3/8/2019 5:14:06 AM] Information : Query WMI provider for path of configuration file for SQL Server 2008 Reporting Services. 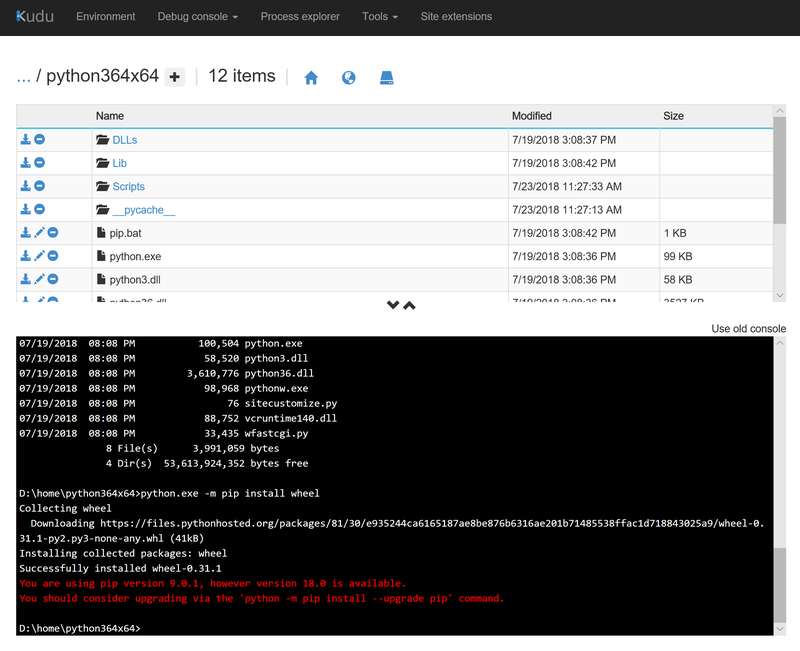 [3/8/2019 5:14:06 AM] * Exception :  => System.IO.FileNotFoundException: Could not load file or assembly 'Microsoft.SqlServer.Smo, Version=10.0.0.0, Culture=neutral, PublicKeyToken=89845dcd8080cc91' or one of its dependencies. The system cannot find the file specified. [3/8/2019 5:14:08 AM] Information : Instantiating inspect component. [3/8/2019 5:14:08 AM] Information : Query WMI provider for SQL Server 2008. 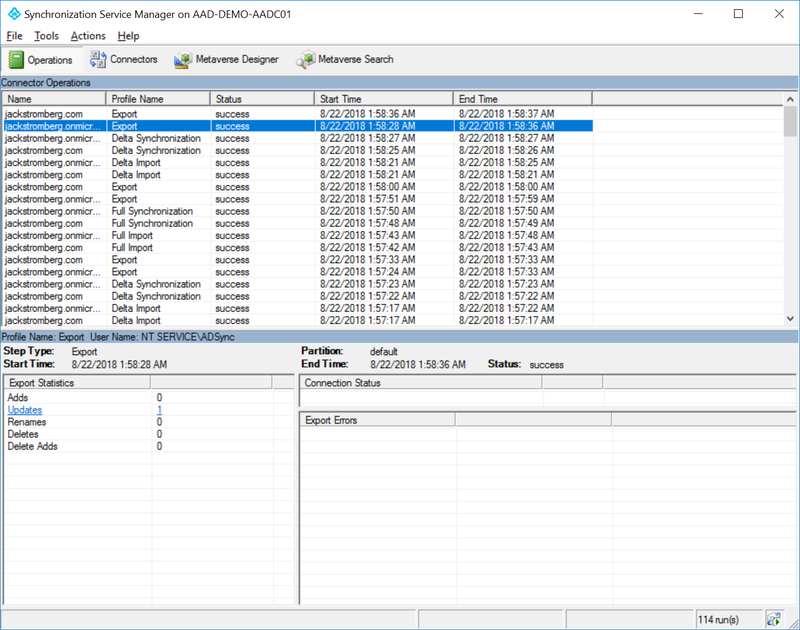 [3/8/2019 5:14:08 AM] Information : SQL Server 2008 R2 SP2 instance DPM is present on this system. 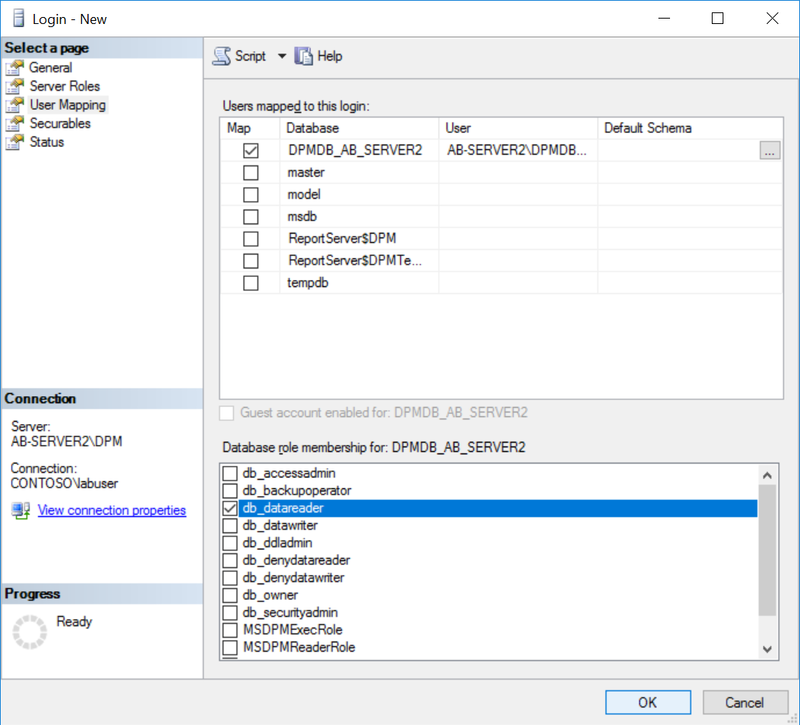 [3/8/2019 5:14:08 AM] Information : Check if SQL Server 2012 Service Pack 1 Tools is installed. Alas! 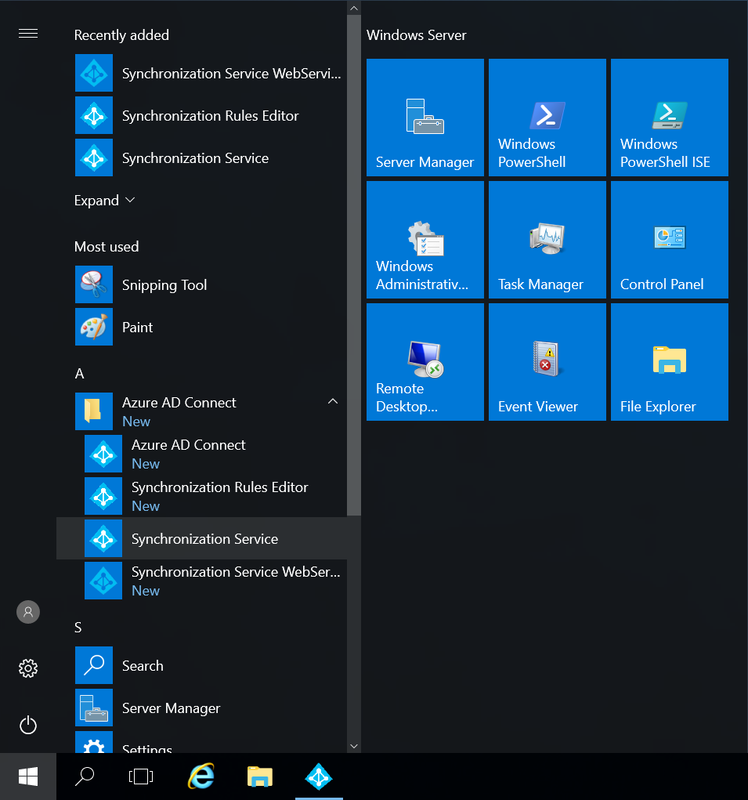 Upon installation and run through the DPM installation, no more Error 4387! 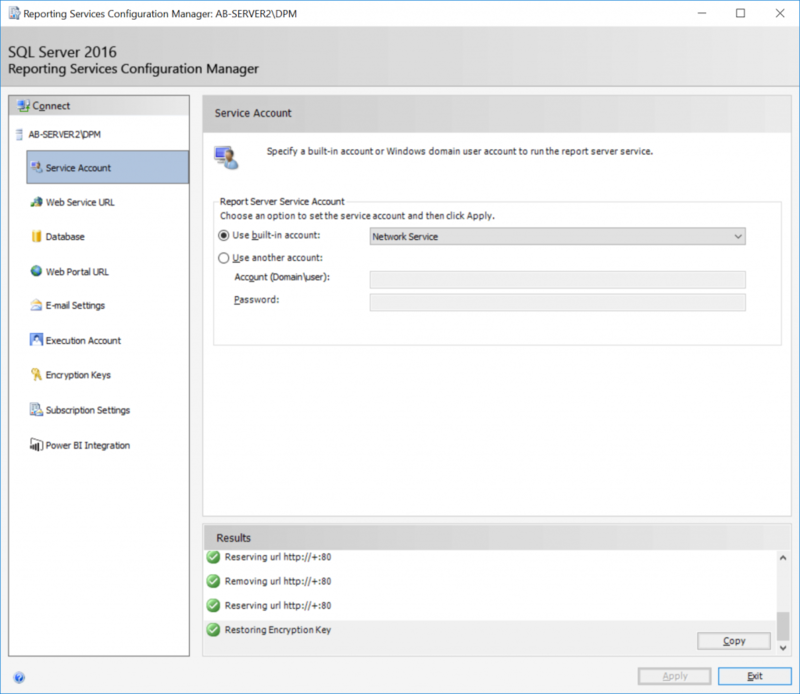 Once DPM is installed, you can safely upgrade your SQL Server instance to 2017 if needed. Closing notes, if the above items didn’t solve your problem. Please post your logs and let’s troubleshoot to document all solutions needed for all error logs. Thank you! 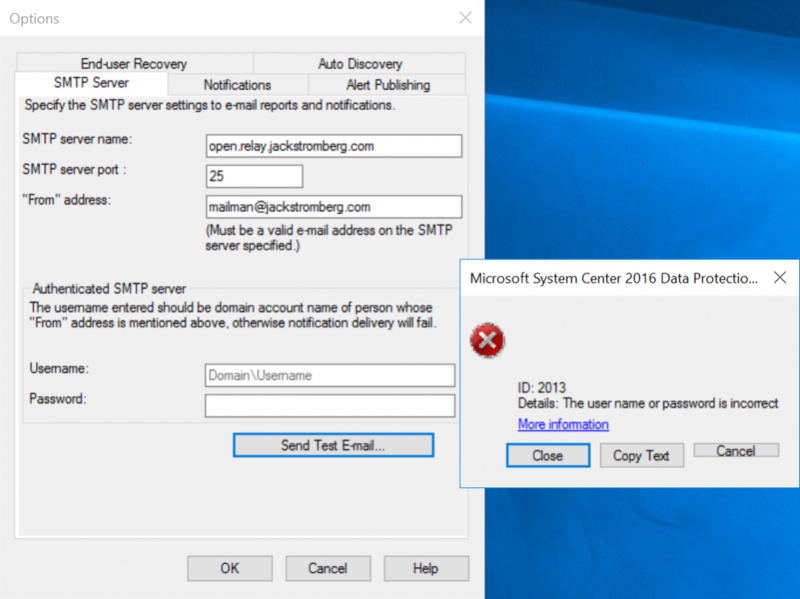 This entry was posted in Uncategorized and tagged azure backup server, dpm 2016, error id 4387 on March 13, 2019 by Jack. Here is a recap of some of the reflections I have with deploying Palo Alto’s VM-Series Virtual Appliance on Azure. This is more of a reflection of the steps I took rather than a guide, but you can use the information below as you see fit. At a high level, you will need to deploy the device on Azure and then configure the internal “guts” of the Palo Alto to allow it to route traffic properly on your Virtual Network (VNet) in Azure. 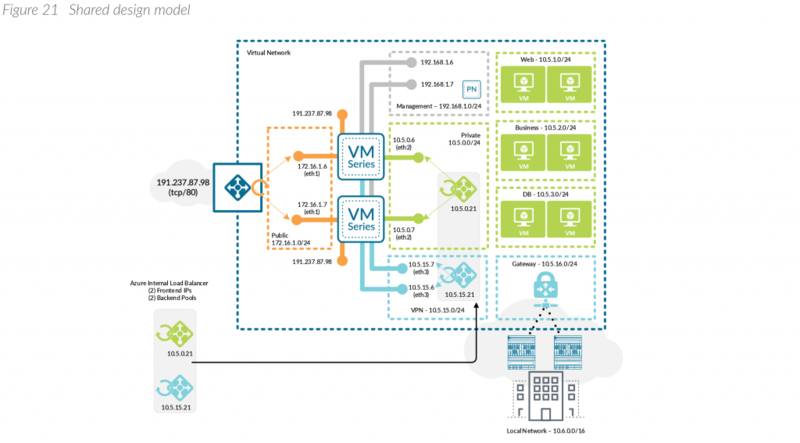 The steps outlined should work for both the 8.0 and 8.1 versions of the Palo Alto VM-Series appliance. Please note, this tutorial also assumes you are looking to deploy a scale-out architecture. This can help ensure a single instance doesn’t get overwhelmed with the amount of bandwidth you are trying to push through it. If you are looking for a single instance, you can still follow along. 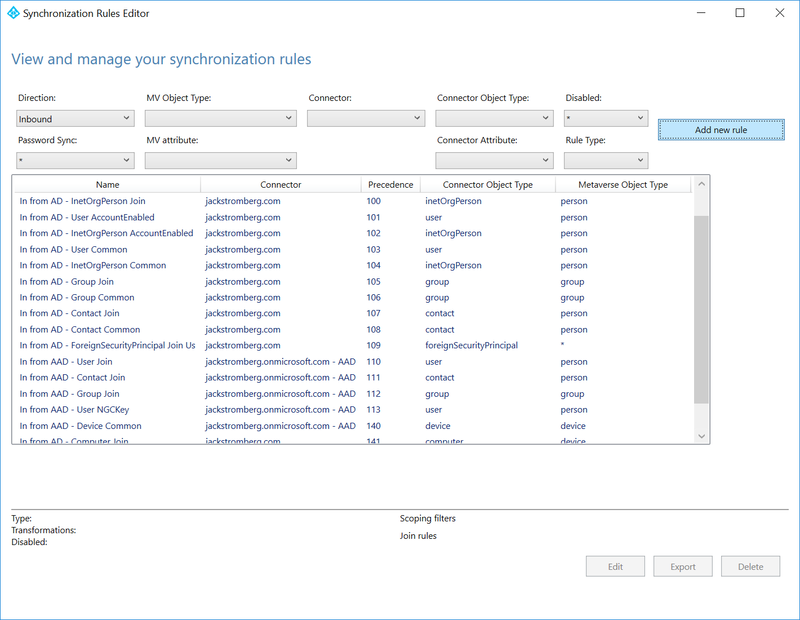 In deploying the Virtual Palo Altos, the documentation recommends to create them via the Azure Marketplace (which can be found here: https://azuremarketplace.microsoft.com/en-us/marketplace/apps/paloaltonetworks.vmseries-ngfw?tab=Overview). Personally, I’m not a big fan of deploying the appliance this way as I don’t have as much control over naming conventions, don’t have the ability to deploy more than one appliance for scale, cannot specify my availability set, cannot leverage managed disks, etc. In addition, I noticed a really strange error that if you specify a password greater than 31 characters, the Palo Alto devices flat out won’t deploy on Azure. In this case, I’ve written a custom ARM template that leverages managed disks, availability sets, consistent naming nomenclature, proper VM sizing, and most importantly, let you define how many virtual instances you’d like to deploy for scaling. Note: this article doesn’t cover the concept of using Panorama, but that would centrally manage each of the scale-out instances in a “single pane of glass”. Below, we will cover setting up a node manually to get it working. 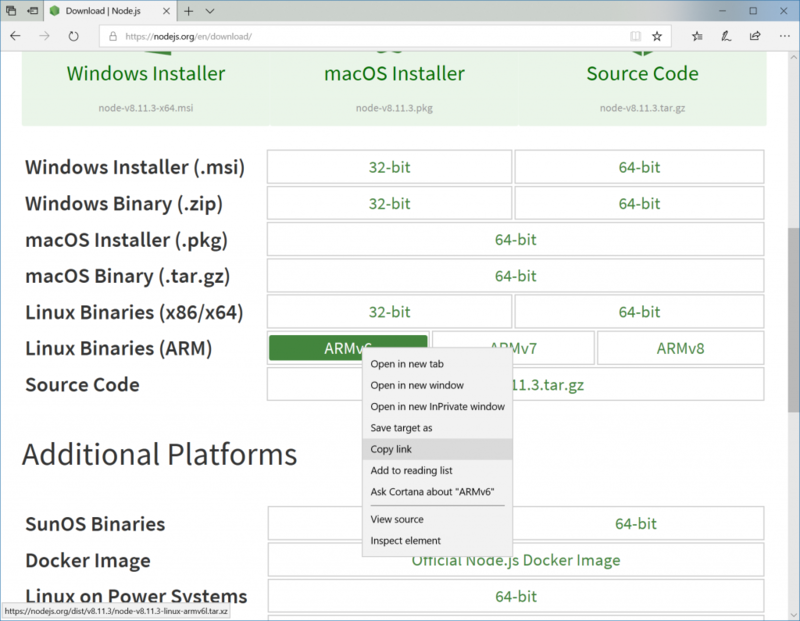 It is possible to create a base-line configuration file that joins Panorama post-deployment to bootstrap the nodes upon deployment of the ARM template. 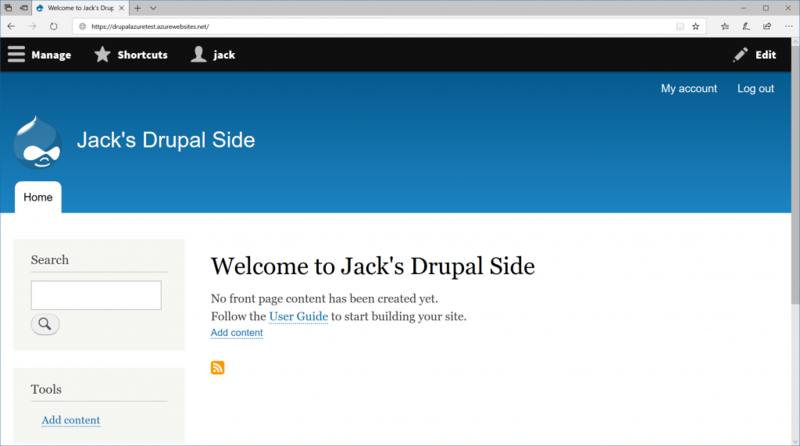 The bootstrap file is not something I’ve incorporated into this template, but the template could easily be modified to do so. Below is a link to the ARM template I use. 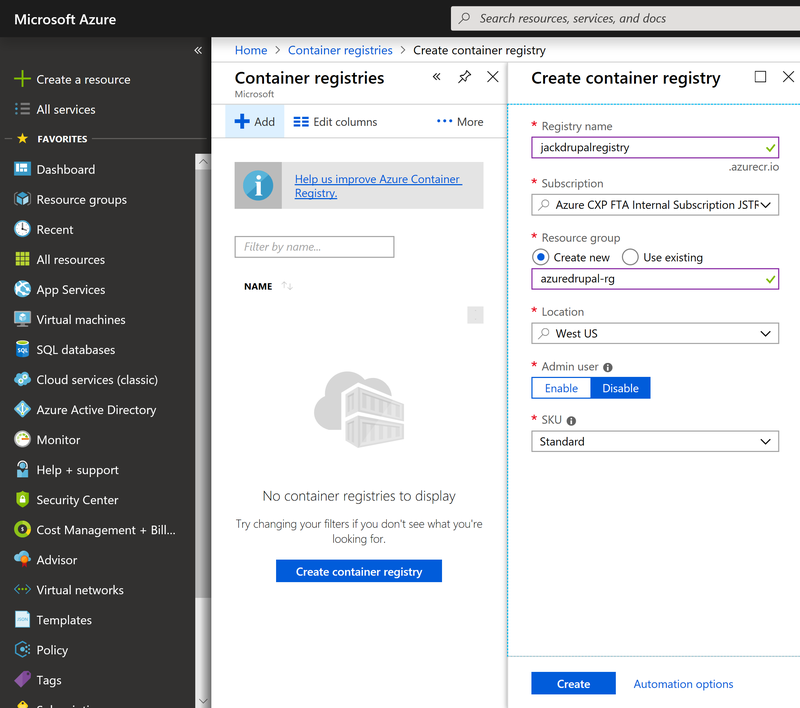 Deployment of this template can be done by navigating to the Azure Portal (portal.azure.com), select Create a resource, type Template Deployment in the Azure Marketplace, click Create, select Build your own template in the editor, and paste the code into the editor. VMsize: Per Palo Alto, the recommend VM sizes should be DS3, DS4, or DS5. Documentation on this can be found here. PAVersion: The version of PanOS to deploy. PACount: This defines how many virtual instances you want deployed and placed behind load balancers. VNetName: The name of your virtual network you have created. VNetRG: The name of the resource group your virtual network is in. 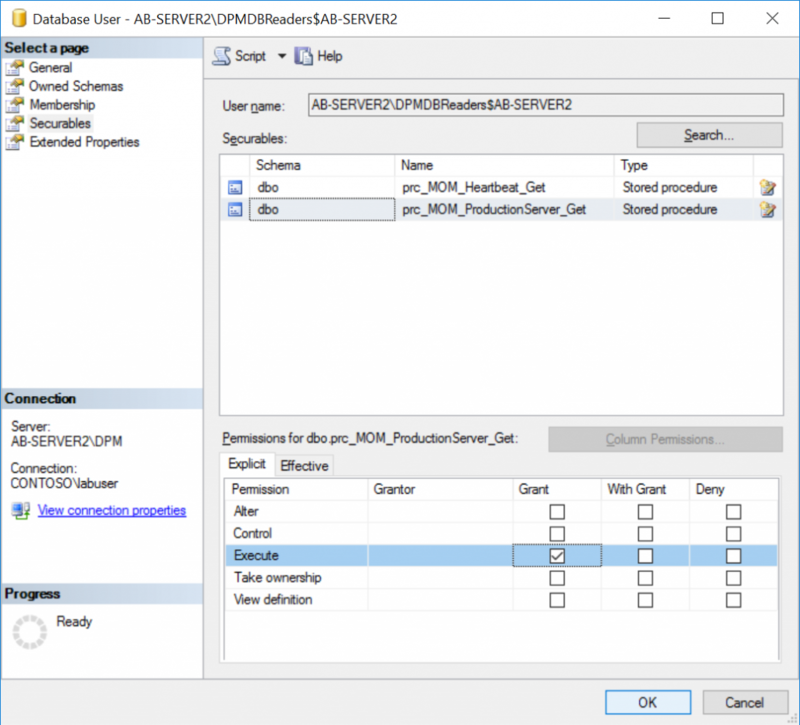 This may be the same as the Resource Group you are placing the Palos in, but this is a needed configurable option to prevent errors referencing a VNet in a different resource group. 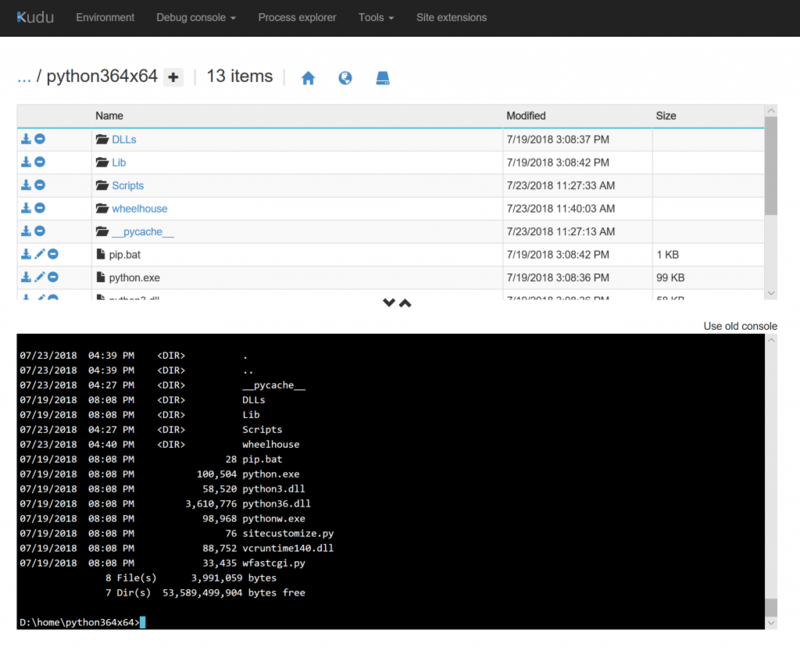 envPrefix: All of the resources that get created (load balancer, virtual machines, public IPs, NICs, etc.) will use this naming nomenclature. manPrivateIPPrefix, trustPrivateIPPrefix, untrustPrivateIPPrefix: Corresponding subnet address range. These should be the first 3 octets of the range followed by a period. For example, 10.5.6. would be a valid value. manPrivateIPFirst, trustPrivateIPFirst, untrustPrivateIPFirst: The first usable IP address on the subnet specified. For example, if my subnet is 10.4.255.0/24, I would need to specify 4 as my first usable address. Username: this is the name of the privileged account that should be used to ssh and login to the PanOS web portal. 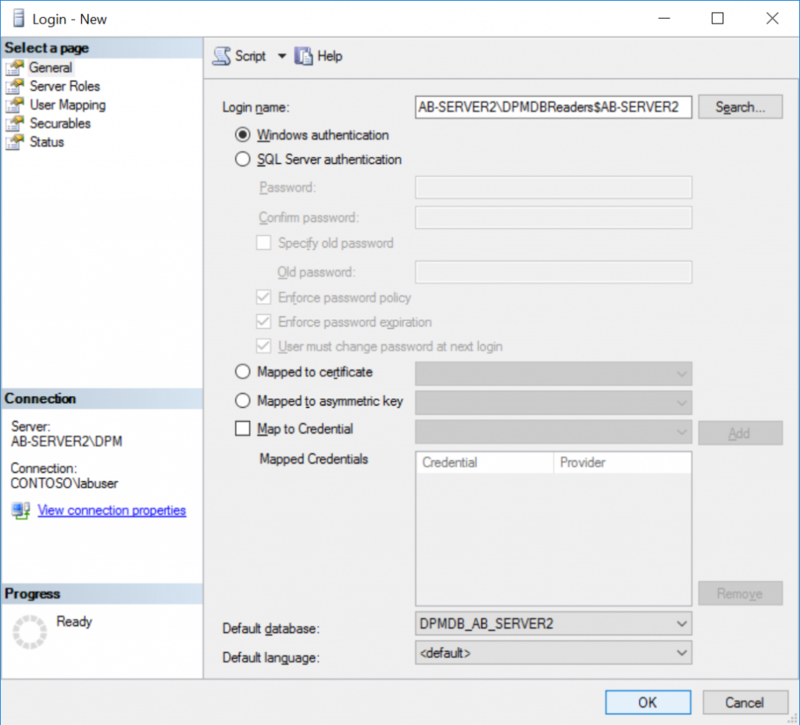 Password: Password to the privileged account used to ssh and login to the PanOS web portal. Must be 31 characters or less due to Pan OS limitation. Once the virtual appliance has been deployed, we need to configure the Palo Alto device itself to enable connectivity on our Trust/Untrust interfaces. and select Activate feature using authentication code. the license and reboot automatically. If this doesn’t work, please continue below to configuring the interfaces of the device. traffic logs on the firewall, you must install a valid capacity license. the VM-Series Firewall in AWS and Azure (no auth code). On the IPv4 tab, select DHCP Client if you plan to assign only one IP address on the interface. If you plan to assign more than one IP address select Static and manually enter the primary and secondary IP addresses assigned to the interface on the Azure portal. The private IP address of the interface can be found by navigating to Virtual Machines -> YOURPALOMACHINE -> Networking and using the Private IP address specified on each tab. Note: Do not use the Public IP address to the Virtual Machine. 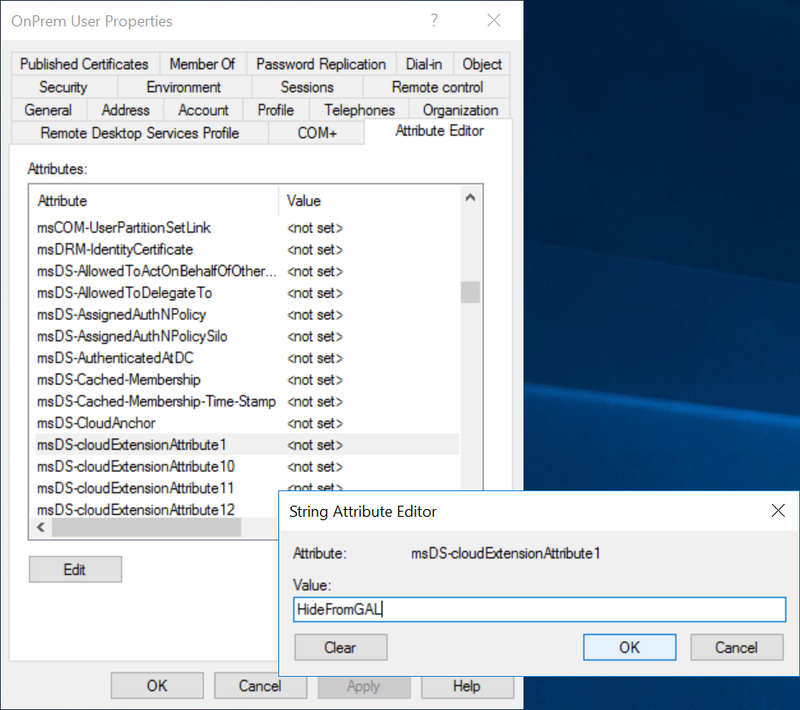 Azure automatically DNATs traffic to your private address so you will need to use the Private IP Address for your UnTrust interface. 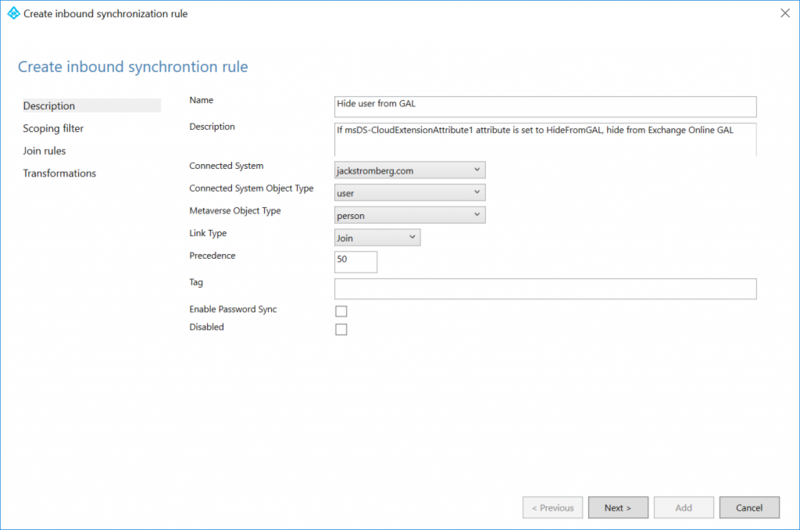 Clear the Automatically create default route to default gateway provided by server check box. Note: Disabling this option ensures that traffic handled by this interface does not flow directly to the default gateway in the VNet. 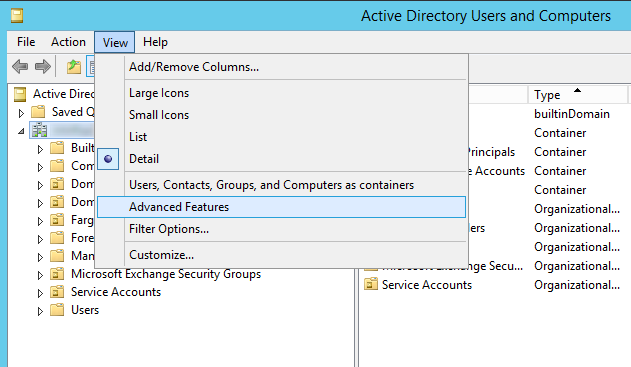 On the Config tab, expand the Security Zone drop-down and select New Zone. 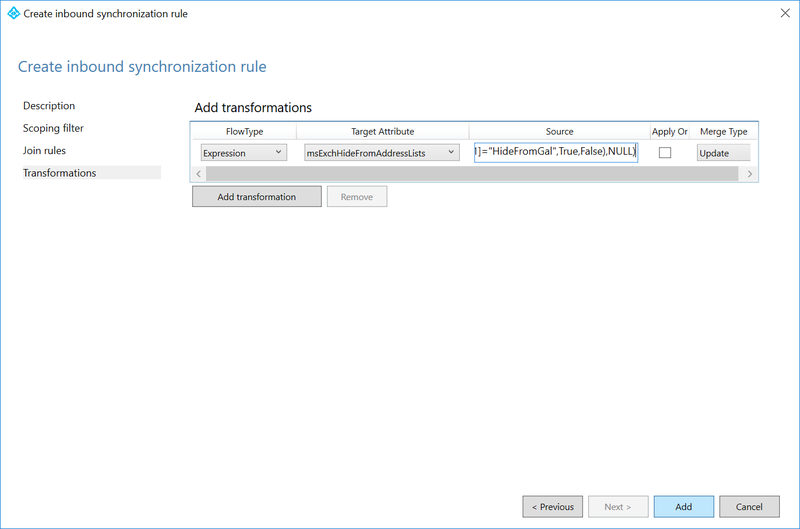 Define a new zone called Trust, and then click OK.
Click Commit in the top right. Verify that the link state for the interfaces is up (the interfaces should turn green in the Palo Alto user interface). The Palo Alto will need to understand how to route traffic to the internet and how to route traffic to your subnets. Click Commit in the top right. 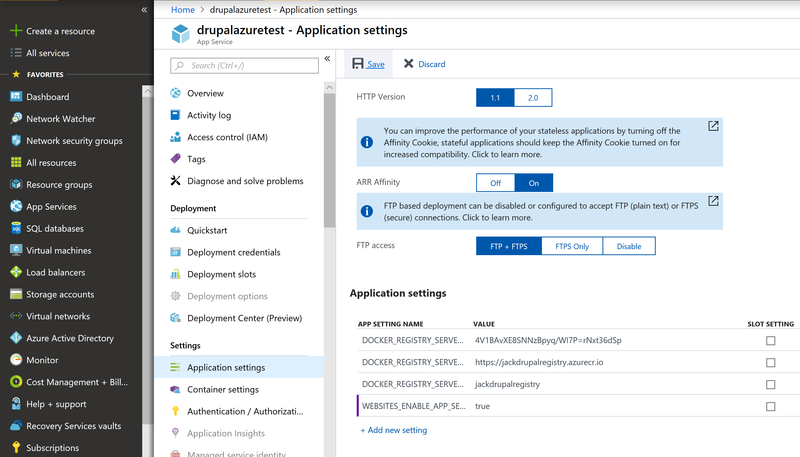 If deploying the Scale-Out scenario, you will need to approve TCP probes from 168.63.129.16, which is the IP address of the Azure Load Balancer. 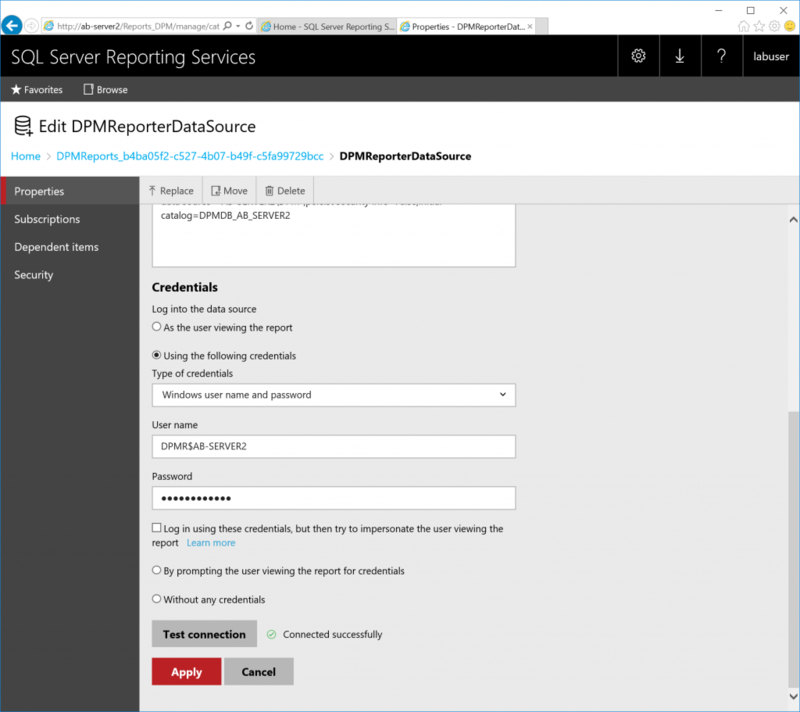 Azure health probes come from a specific IP address (168.63.129.16). In this case, we need a static route to allow the response back to the load balancer. For the purpose of this article, we will configure SSH on the Trusted interface strictly for the Azure Load Balancer to contact to validate the Palo Alto instances are healthy. Next we need to tell the health probes to flow out of the Trusted interface vs out the Untrusted interface due to our 0.0.0.0/0 rule. 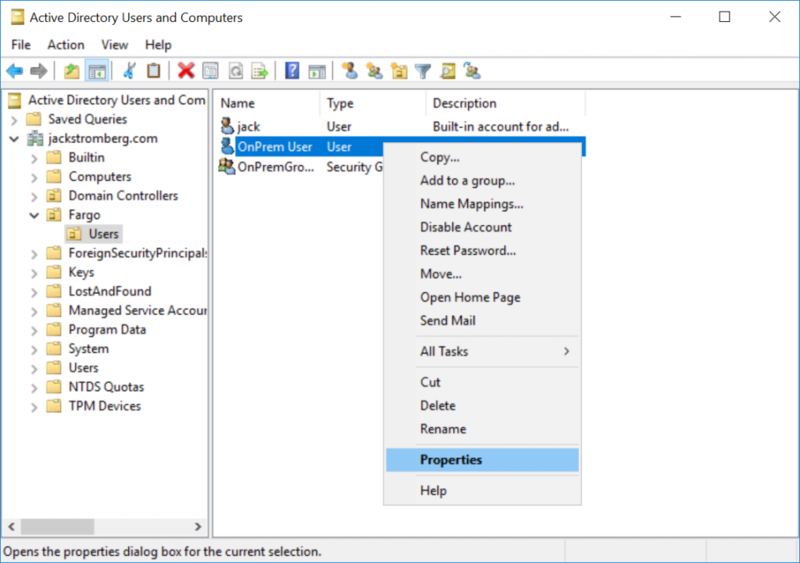 You will need to NAT all egress traffic destined to the internet via the address of the Untrusted interface, so return traffic from the Internet comes back through the Untrusted interface of the device. By default, Palo Alto deploys 8.0.0 for the 8.0.X series and 8.1.0 for the 8.1.X series. In this case, Palo Alto will strongly recommend you upgrade the appliance to the latest version of that series before helping you with support cases. To do this, go to Device -> Dynamic Updates -> click Check Now in the bottom left and download the latest build from the list of available updates. Please note: the update process will require a reboot of the device and can take 20 minutes or so. This entry was posted in Microsoft Azure and tagged azure, Network Virtual Appliance, NVA, Palo Alto, VM-Series on January 4, 2019 by Jack. With Azure PowerShell modules changing all the time and the recent introduction of the PowerShell modules being renamed from AzureRm to Az, you may want to totally uninstall all modules and reinstall to make sure you are using the latest and greatest modules. The thing about the PowerShell script above being a workflow is this allows you to remove all the modules in parallel vs one-by-one. Here’s a screenshot of the script in action. 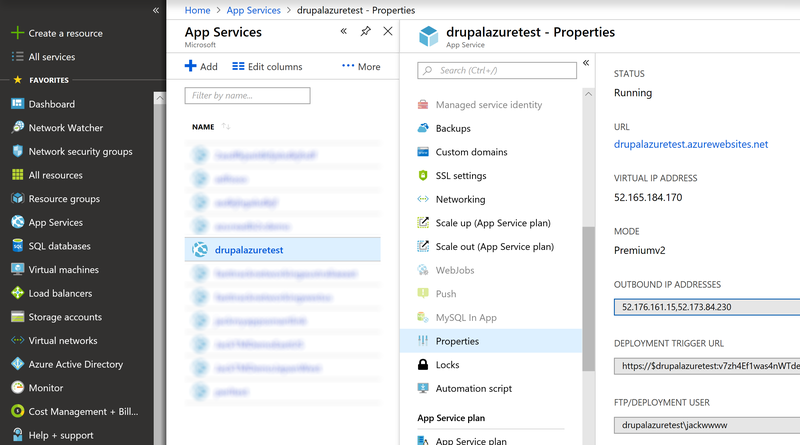 This entry was posted in Microsoft Azure and tagged azure, azurerm, cleanup, powershell, uninstall on October 15, 2018 by Jack. 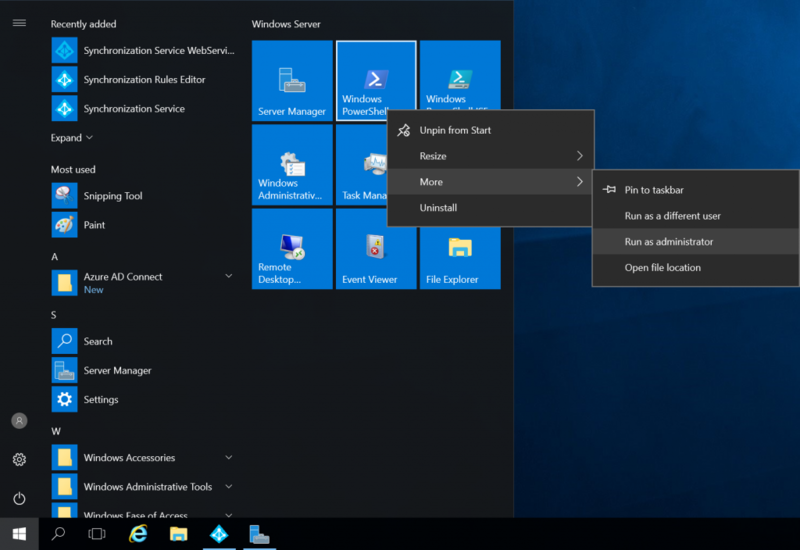 Per Microsoft: Some packages may not install using pip when run on Azure. It may simply be that the package is not available on the Python Package Index. 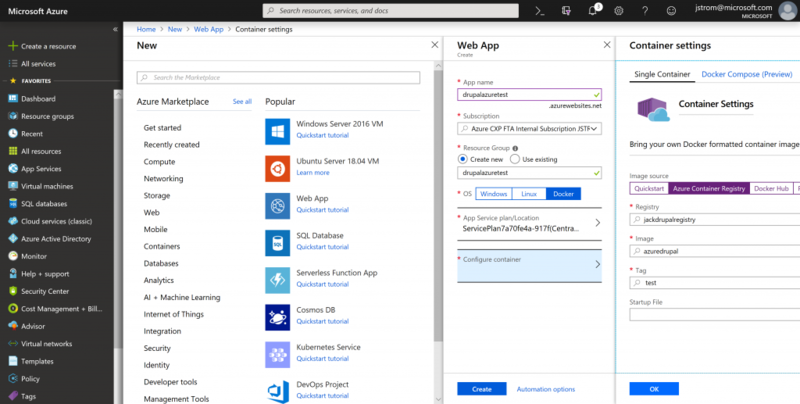 It could be that a compiler is required (a compiler is not available on the machine running the web app in Azure App Service). Detected requirements.txt. You can skip Python specific steps with a .skipPythonDeployment file. 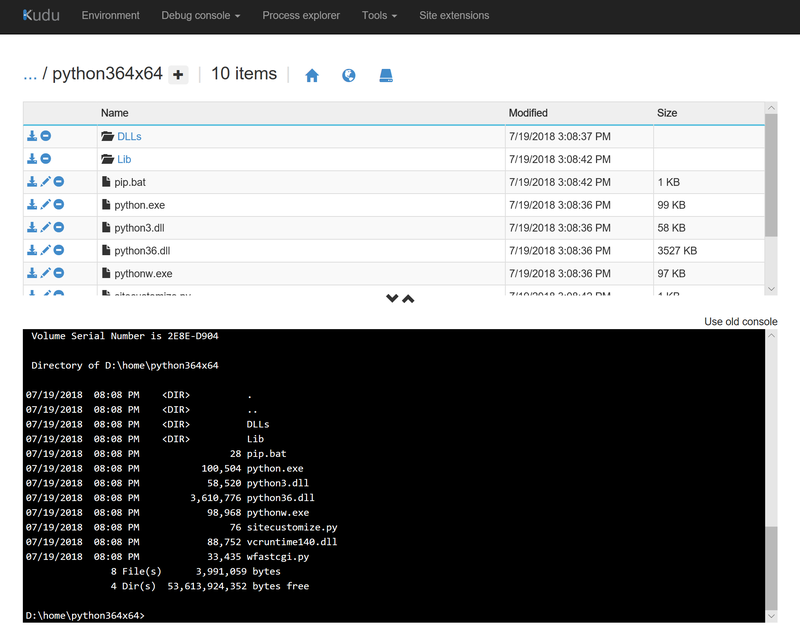 Within the debug console, navigate to your version of Python. You can obtain wheel files from PyPi or from Laboratory for Fluorescence Dynamics, University of California, Irvine. This entry was posted in Uncategorized and tagged App Service, azure, Packages, pip, python, Web App on July 23, 2018 by Jack.